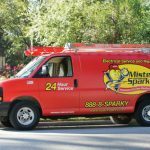 Electrical Repairs, Mooresville, NC | Mister Sparky by Wise Electric Control Inc.
We are the experts you can call on for the best electrical repairs in Mooresville. When you hear the words “electrical repairs,” your first thought is probably something along the lines of a home without electricity, without lights, or without the ability to effectively moderate the indoor temperatures. While these situations indicate that you have a serious electrical issue, provided that you haven’t simply flipped a circuit breaker, there are other electrical problems that require electrical repairs, so you can continue getting the most efficient use of electricity in your home. 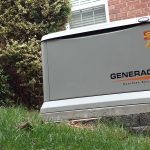 Some of the problems that can arise include electrical issues with hot water heaters, telephones, cable TVs, ceiling fans, heating and AC wiring, attic ventilators, landscape lighting, computer wiring, and generators, to name a few. 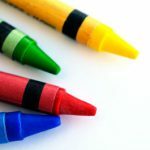 This list may seem long and overwhelming, but we have good news for you. 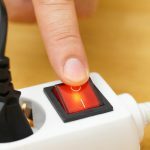 When you need electrical repairs for any of these items at your Mooresville, North Carolina home, we can get you the electrical repairs you need, quickly and effectively, so you can get your life back to normal ASAP. 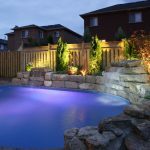 At Mister Sparky by Wise Electric Control Inc., we have technicians who are trained and experienced in the most advanced methods of electrical repairs. We can take care of getting your power back when you have a major power outage (as long as it isn’t a blackout in the city . 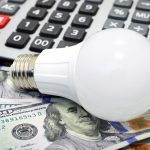 . . then it may be the city that needs to handle the issue) or you need help with some smaller electrical repair issues, such as shorts in ceiling fans or generators. Our goal is to provide you with the best experience possible, which is why we arrive on time, equipped with the knowledge, experience and tools needed to tackle the electrical issues that you have. We are the experts you can call on for the best electrical repairs in Mooresville. When you contact us, you can rest easy knowing that all of our work is backed up by the best warranties and guarantees in the business.